Lula Lund began making chocolate confections in her Wyoming home using the finest and freshest ingredients. She gave them as gifts to her friends and family until they convinced her to sell them. After selling them for more than 60 years, she taught her grandson Scott the art of making fine confections. Enjoy our famous Sea Salt Caramels, Hand-rolled Truffles and Butter Creams. 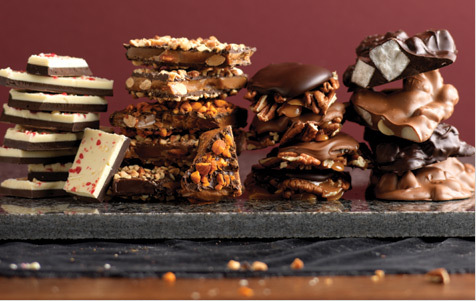 Lula’s also makes Almond Toffee, Rocky Road, Peppermint Bark, Turtles and Hot Chocolate. 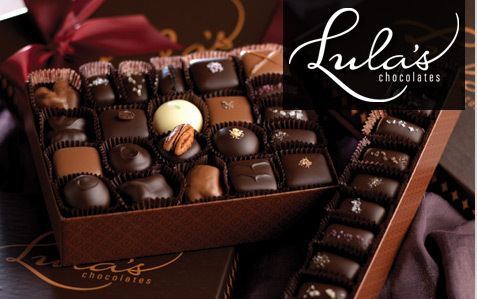 All products from Lula’s Chocolates are natural, gluten free and fresh. Lula's is at Court of the Fountains, Mission Street between Ocean Avenue and Seventh.